Music creates atmosphere, and atmosphere makes an event. 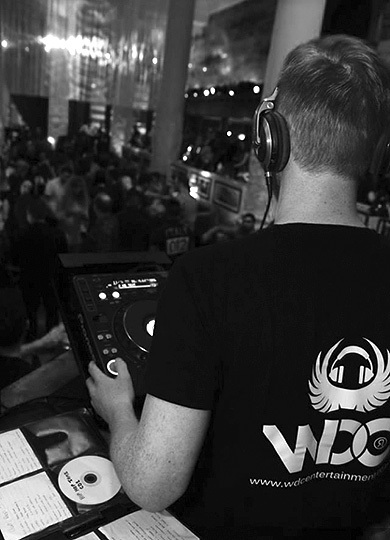 At WDC we combine stylish experienced DJ's with cutting edge technology and equipment. This allows us to deliver anything from a perfectly blended soundscape for a quiet dinner or reception, to an energetic office party, to an exclusive club set. Simply quality DJ hire to make your event special. 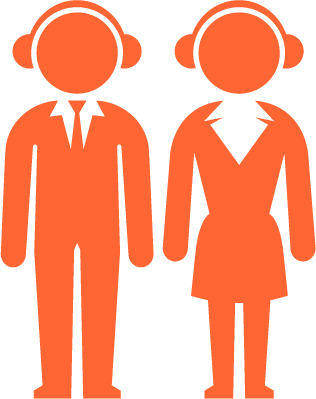 Our detailed quotation form allows us to find you the perfect DJ at the right price. Huddersfield, Leeds, Bradford, Sheffield, York, Harrogate, Manchester, Halifax, Wakefield, Liverpool, Nottingham, London, Hull, Doncaster, Castlefield, Stoke-on-Trent, Derby, Chesterfield, Leicester, Lincoln, Birmingham, Cambridge, Northampton, Coventry, Milton Keynes, Cheshire, Oxford, Bristol, Bath, Cheltenham, Preston, Middlesborough, Newcastle, Sunderland, Durham, Carlisle, Lancaster, Bury, Blackburn, Scarborough, Whitby, Norwich, Peterborough, Tignes (French Alps), Lake Como (Italy), Zagreb (Croatia), Zadar (Croatia), Rovinj (Croatia), San Antonio (Ibiza), Koh Phangan (Thailand), Lake Garda - Italy next to Lake Como, Marseille - France, plus many more!